Bright, colorful annual flowers keep landscapes in Denver looking their best in spring and summer! 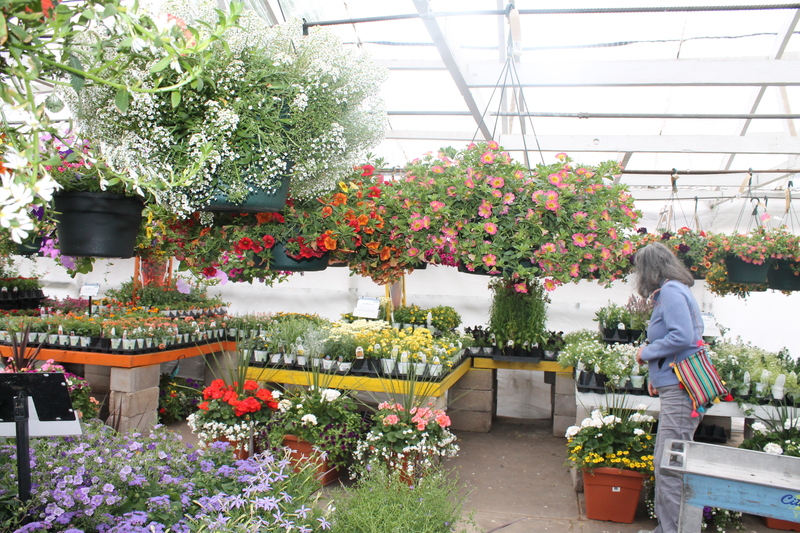 At City Floral Garden Center, we offer exciting annual plants and expert advice to bring your garden to life! So Many Annual Flowers for You! 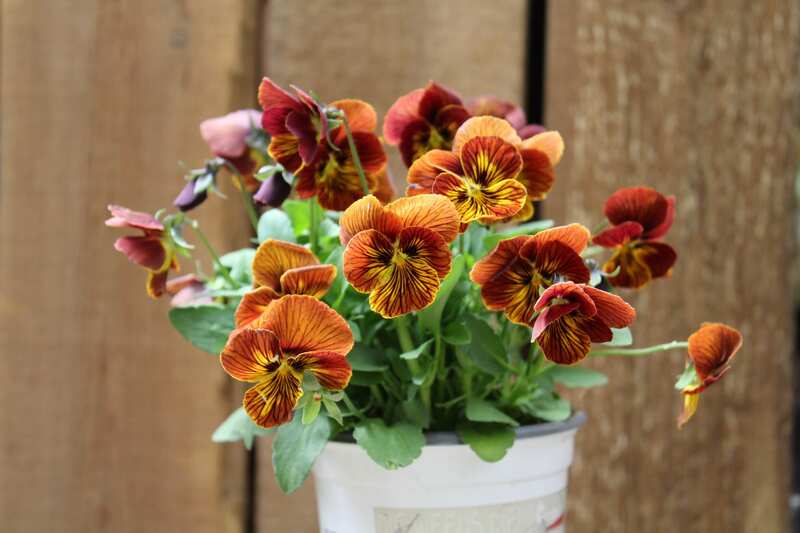 Plants and flowers that are known as annuals complete their growing lifecycle, from seed to flower to seed, in one growing season. Unlike their perennial partners, annual plants last just a single season and are most often enjoyed outdoors during spring, summer, and fall. While annual flowers might only see one Denver summer, they are a joy to have in your garden! 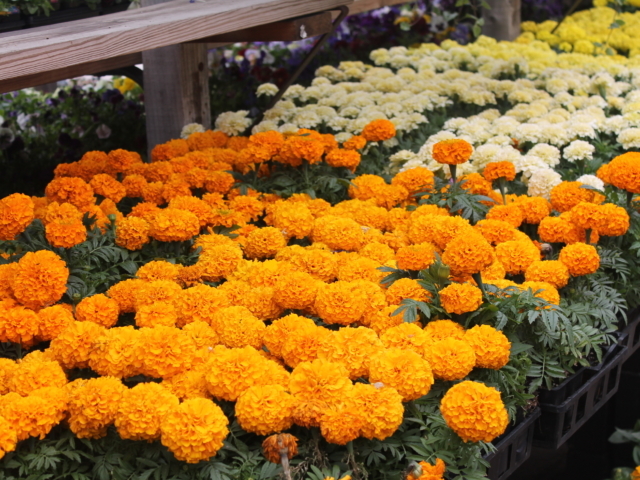 Most annuals are planted in the middle of May once the chance of a snowstorm has passed but can be planted throughout the summer and will bloom until the first frost. 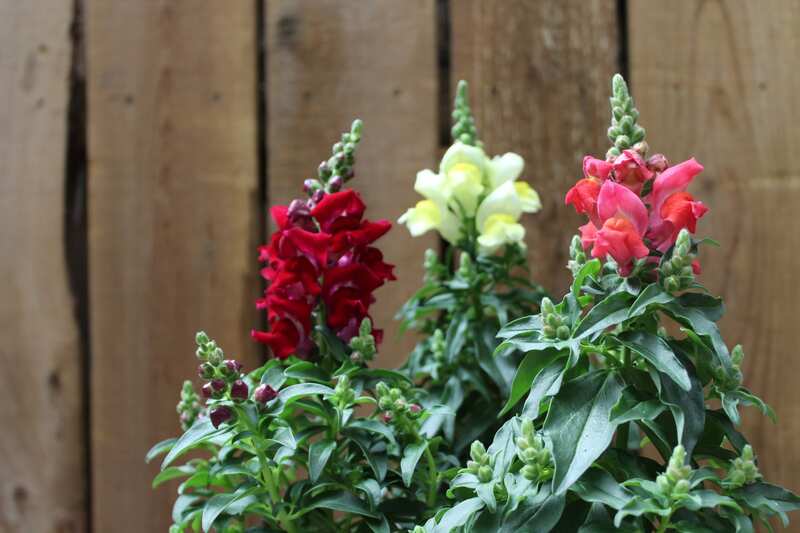 Annuals are versatile and make wonderful bedding plants, window box arrangements, and as seasonal container plants. 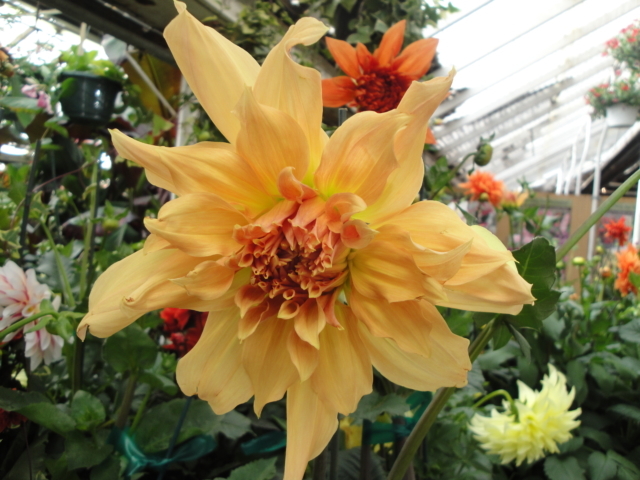 City Floral offers a terrific selection of annual flowers and plants! 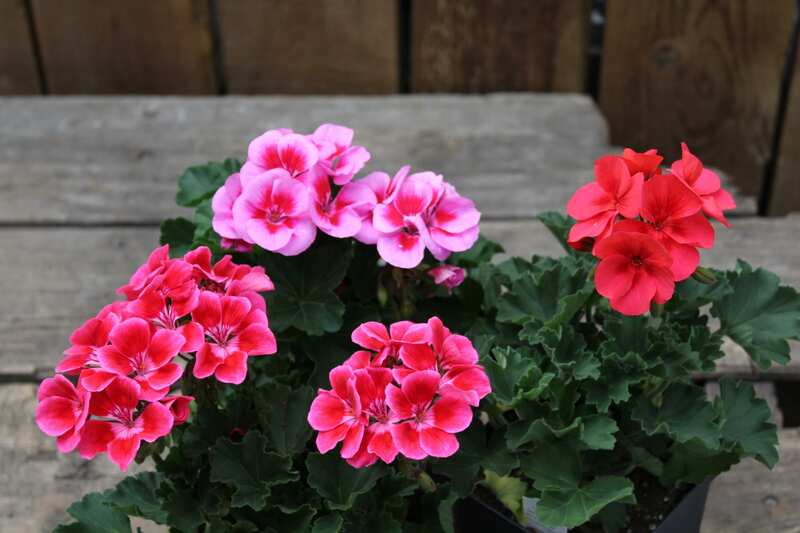 From rows of colorful petunias to pretty impatiens to bright geraniums, we provide 8 greenhouses and a large patio that that are completely stocked with every color and variety of annuals! 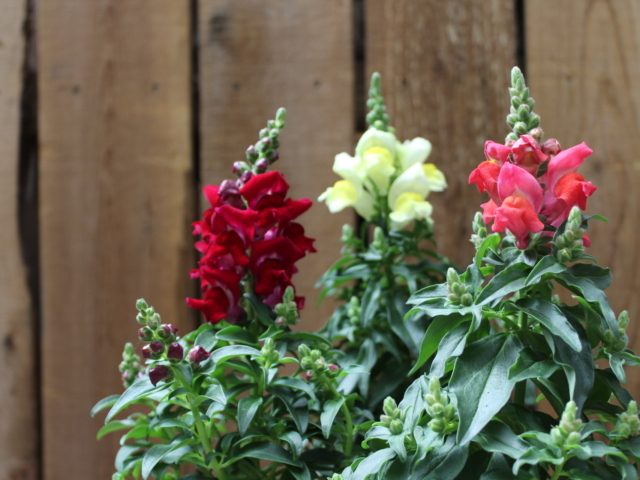 Colorado’s warm days and cool nights are a great blend to keep your annual plants happy. To get the most out of your annual flowers, choose a planting location that enjoys well-drained soil. Digging in quality compost or an amendment and gently breaking apart any root mass will help your annual flowers roots to spread and take hold. Give plants some space for room to grow and water well after planting. 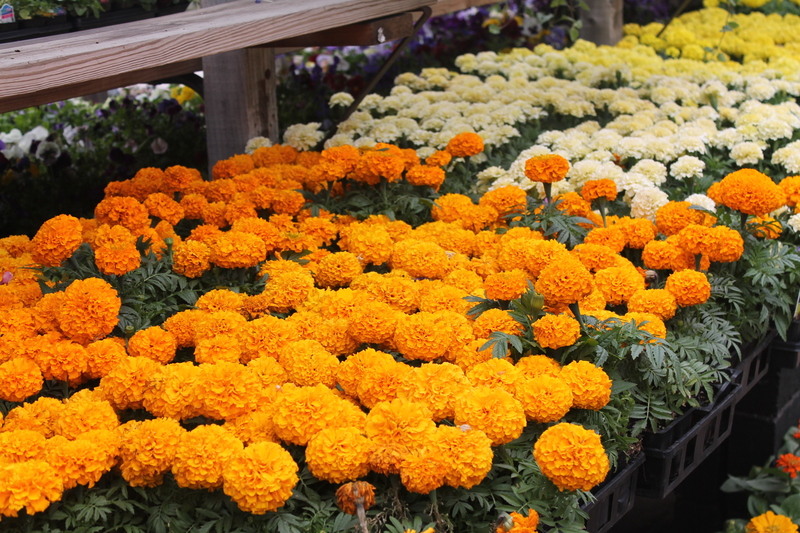 Once your annual flowers bloom, pinch off old flowers (called deadheading) to encourage the growth of more blooms! 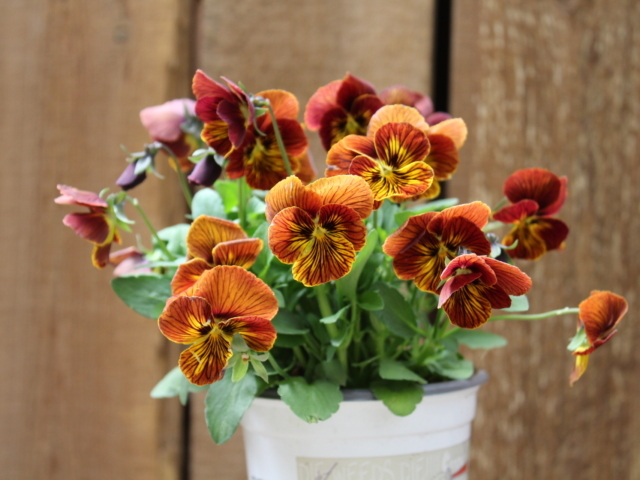 Annuals tend to have more shallow roots so need to be watered regularly. 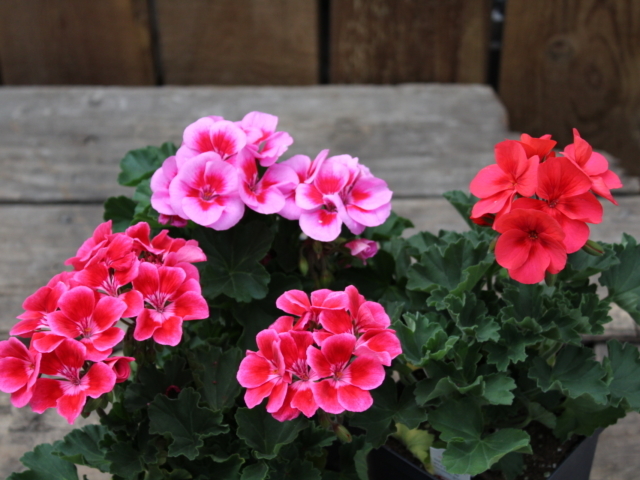 Keep an eye on the soil dryness and, in the hot Denver sunshine, you may need to water the soil each day. Throughout the growing season, fertilize your annual plants and flowers monthly with a slow-release fertilizer. 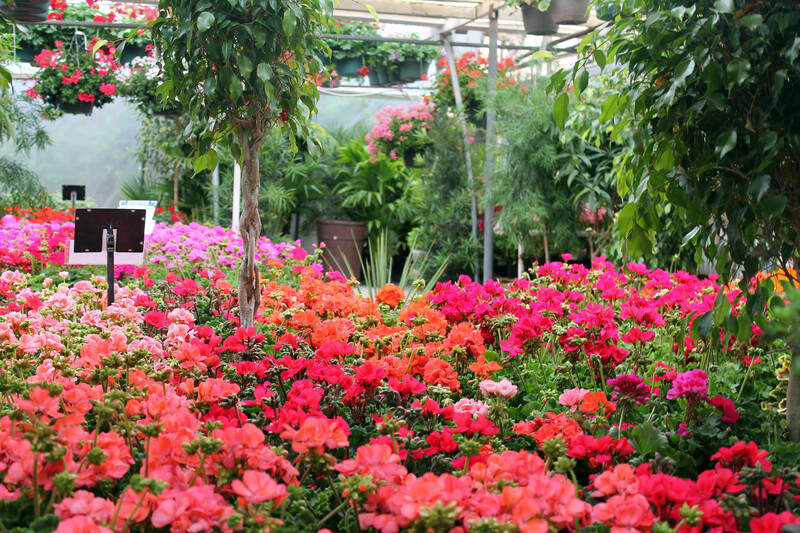 For extra pop, you can add a water-soluble bloom boost fertilizer to feed those beautiful flowers! 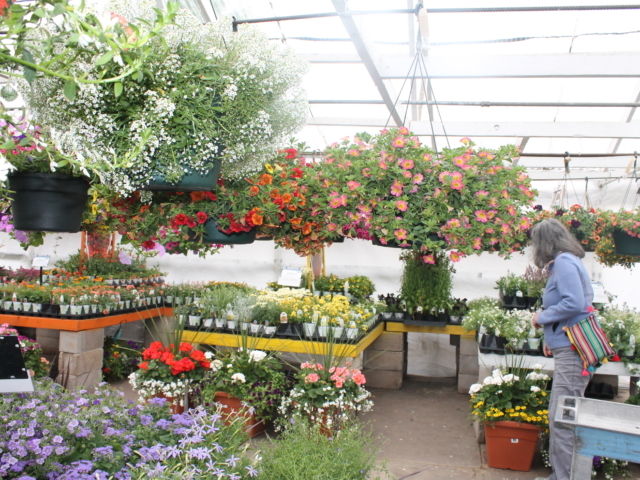 City Floral Garden Center has an extensive selection of the most beautiful annual plants around! 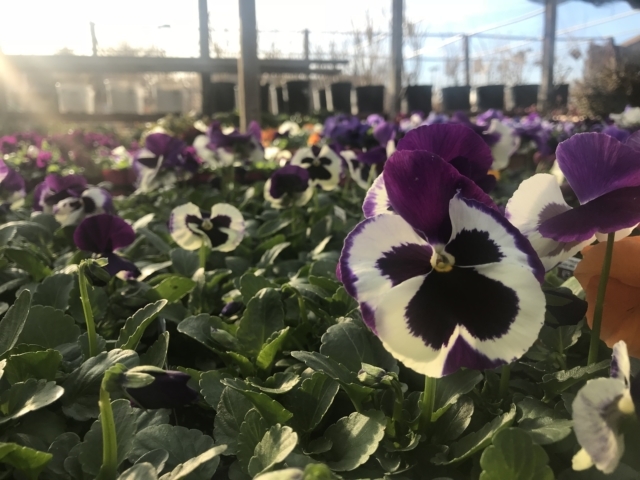 With advancements in all types of annual flowers to be climatized to the area, we can help you realize the garden of your dreams with many options. 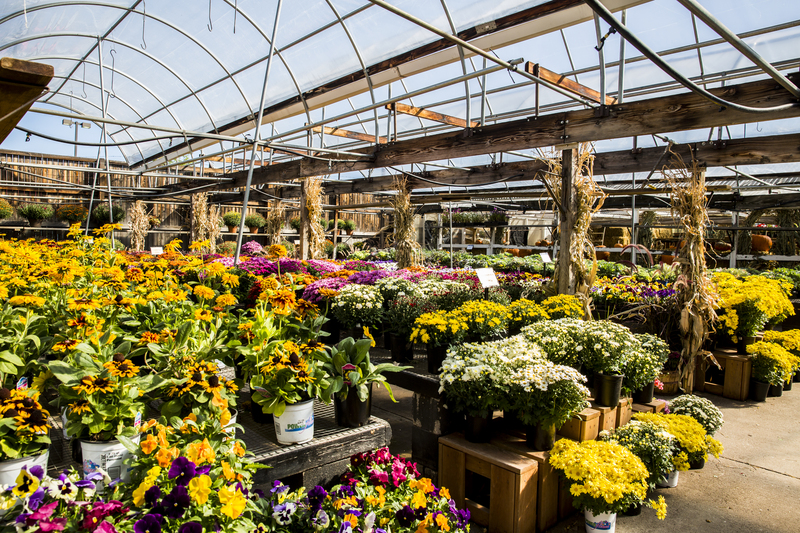 Most annuals at City Floral are locally grown and tested specifically for the Colorado climate. Our floral production means we offer plants tough enough to handle the extreme Colorado weather! 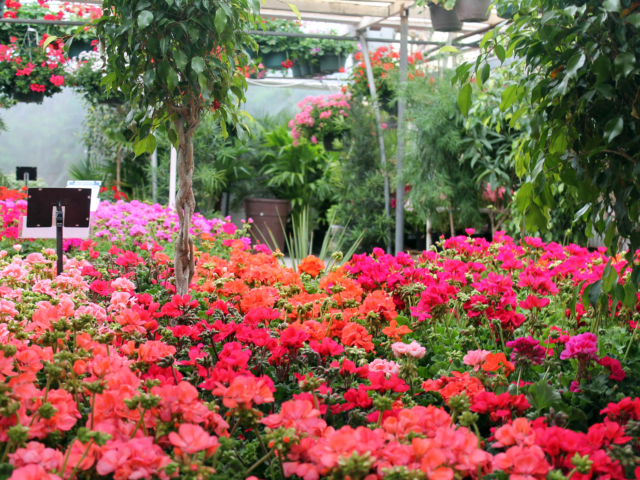 We pride ourselves in providing full-color plant and flower options year-round. 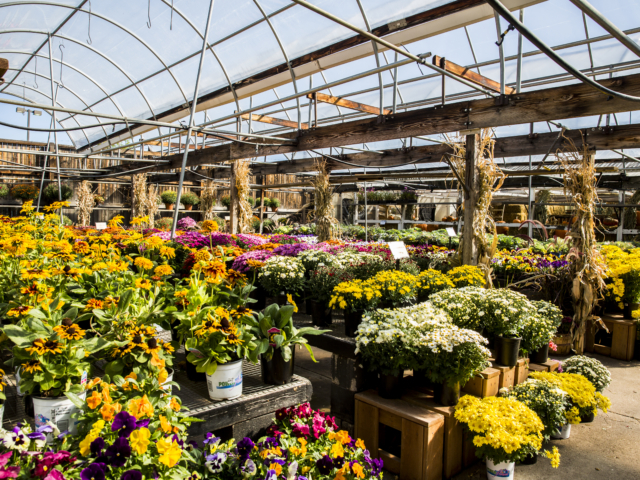 Visit City Floral Garden Center at 1440 Kearney Street in Denver, CO for a terrific selection of annual flowers, perennials, tree nursery, garden tools, pots, outdoor furniture, garden accessories, gardening gifts, expert advice, and so much more to make your garden gorgeous! We are a proud small business that has been serving Denver since 1911. We strive to buy and sell locally as much as possible. Check out our list of local vendors.